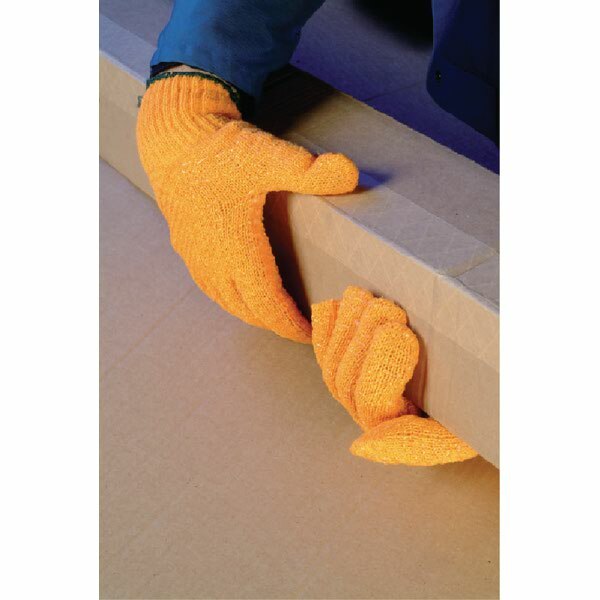 This pair of Orange Gripper Gloves is perfect for a steady grip in wet or dry environments. The PVC coated polycotton creates a unique criss-cross pattern, which provides extra grip for solid handling of objects in any environment. Rated to British Standards specification EN420, these gloves are ideal for construction and general handling applications.